Automated production lines require complex robotic arm heads to perform tasks. 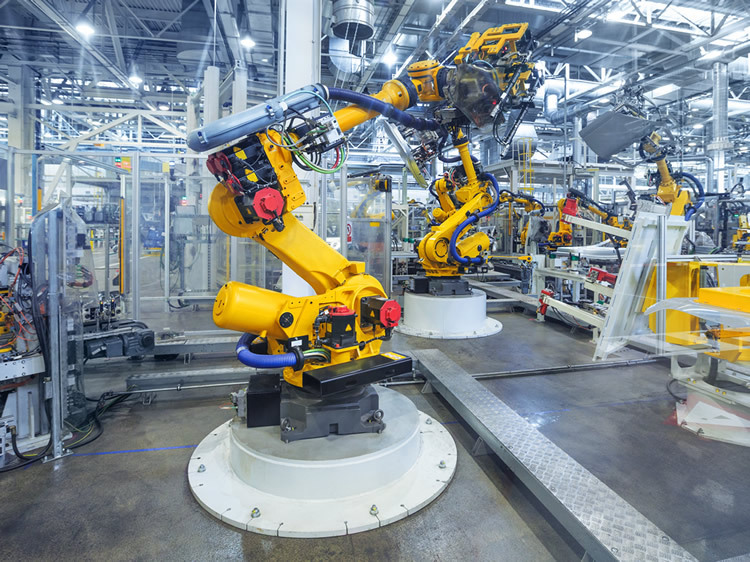 Automated production lines require complex robotic arm heads to perform tasks. We can work with your company to create a robotic head that will suit your production needs. Our experienced machine shop has built many designs and can offer insights that will help maximize your production throughput. Contact us and let us know that you're working on a robotic arm device and our shop manager will get in touch with you.